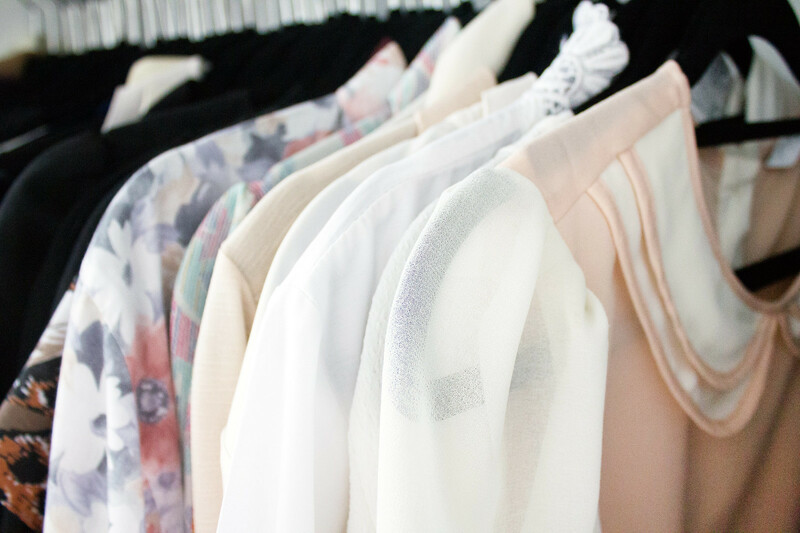 If you find the traditional approach to cleaning out your wardrobe a little too much like hard work, the '100 per cent' method might be a more honest way of doing things. This fresh approach provides a more transparent way of looking at the contents of your wardrobe and making you confront the truth about all those clothes you're hoarding. The aim is to get your wardrobe up to 100 per cent, anything less and you need to start asking yourself questions..
What percentage of your clothes do you actually wear? 2. which ones do you honestly wear on a regular basis? - stop using the excuse "I can't afford to spend more money on clothes"